This past weekend we spent a lot of time relaxing and we went to Inn of the Seventh Ray in Topanga, which is stunning! If you haven't been I really recommend you check out the property! I purchased this linen blend romper from Mango worried that it'd be too sheer but was so excited that it wasn't! 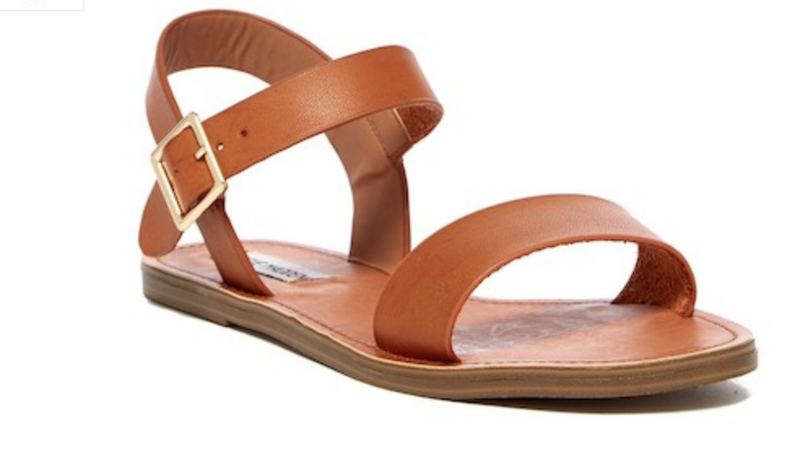 I paired it with my go-to summer sandals that I've purchased more than once, since they're so comfortable (and on sale!) I also wore my favorite highlighter by Tarte Cosmetics, which you literally can just pat on with your finger and it gives you the best glow! I've linked items below.